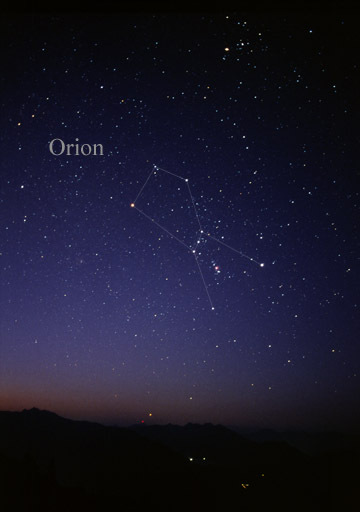 Orion, of course, is a constellation. But it’s also a very rich read: a nature/environmental magazine, voted America’s Best Environmental Magazine by The Boston Globe. I am thrilled to see my writeup of Deep River, CT, featured on their Place Where You Live page!